To scramble is to move somewhere quickly and desperately. 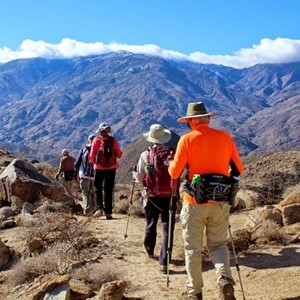 → The hikers scrambled down the side of the hill. EXAMPLE: Meow Mix, a brand of cat food, has one of the best taglines in history: "Tastes so good, cats ask for it by name." 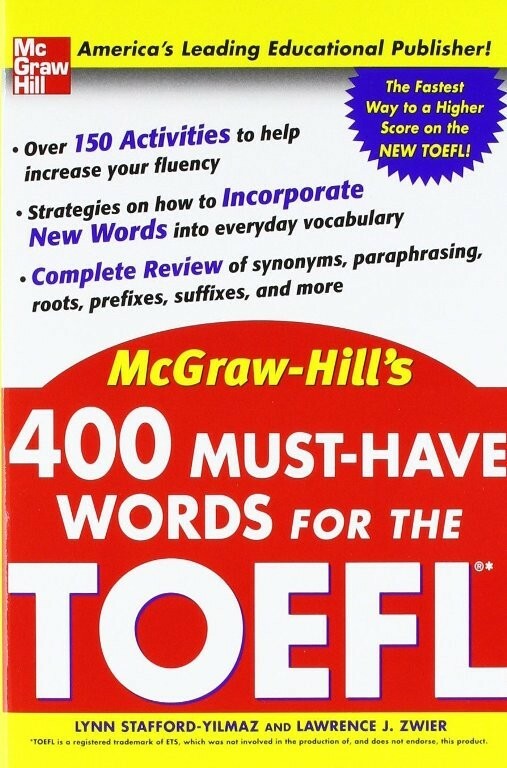 What vocabulary is necessary to score high on the TOEFL? 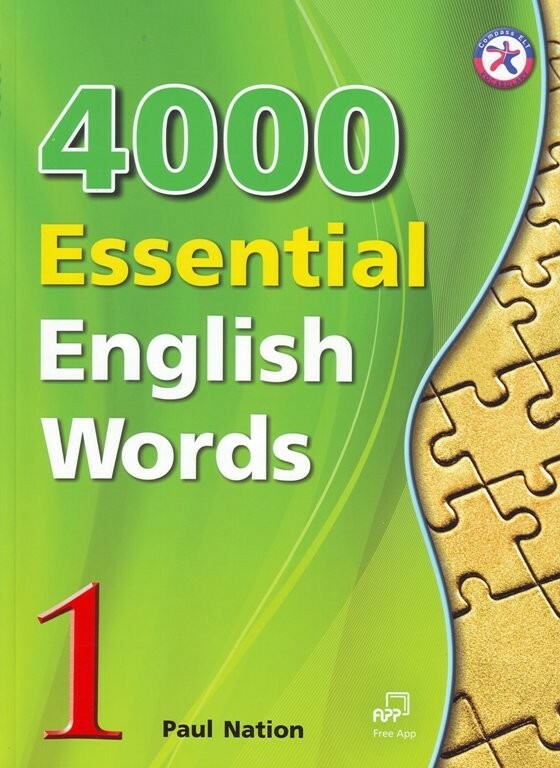 Why is it especially important to have a strong vocabulary for the current TOEFL? 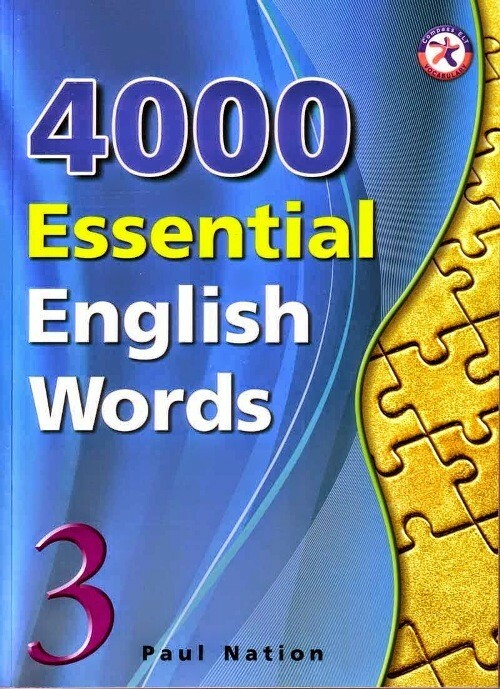 Why must I improve my vocabulary and how can I succeed? 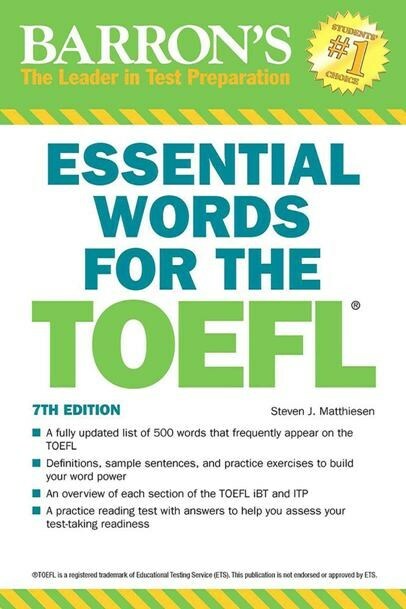 How can I be a better TOEFL test taker? 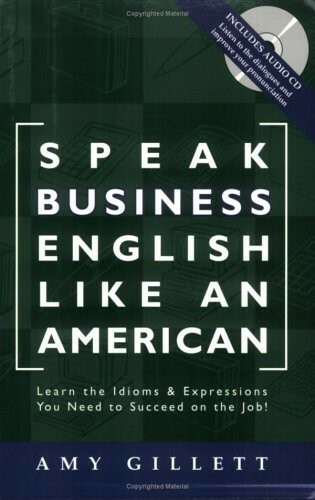 Do you want your English to sound natural and fluent? 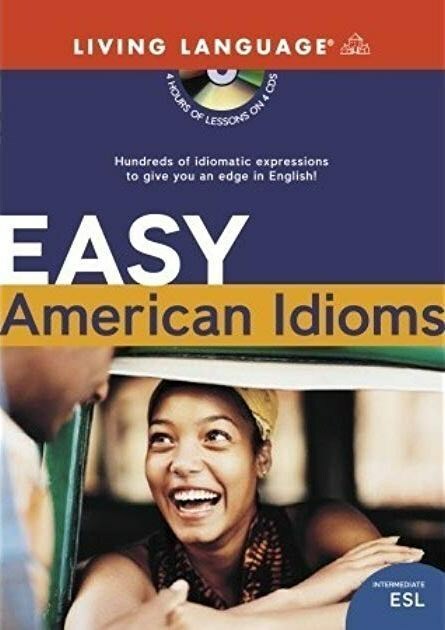 Idiomatic expressions are essential to natural sounding English, but they can be challenging to remember, and even harder to use in conversation. 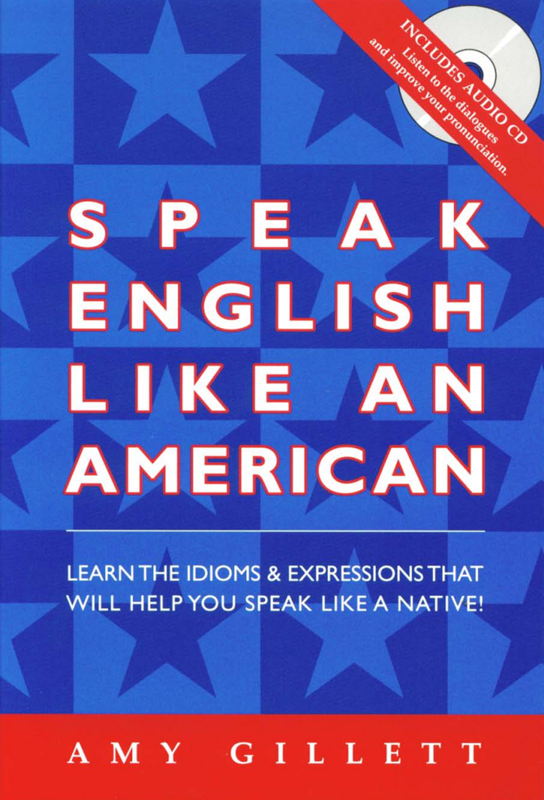 This simple and straightforward program can help you master hundreds of useful and common idiomatic expressions. 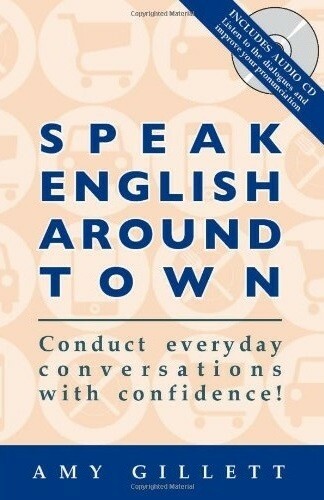 Best of all, you don't need a book, so you can listen anywhere and anytime it's convenient. It's a piece of cake! 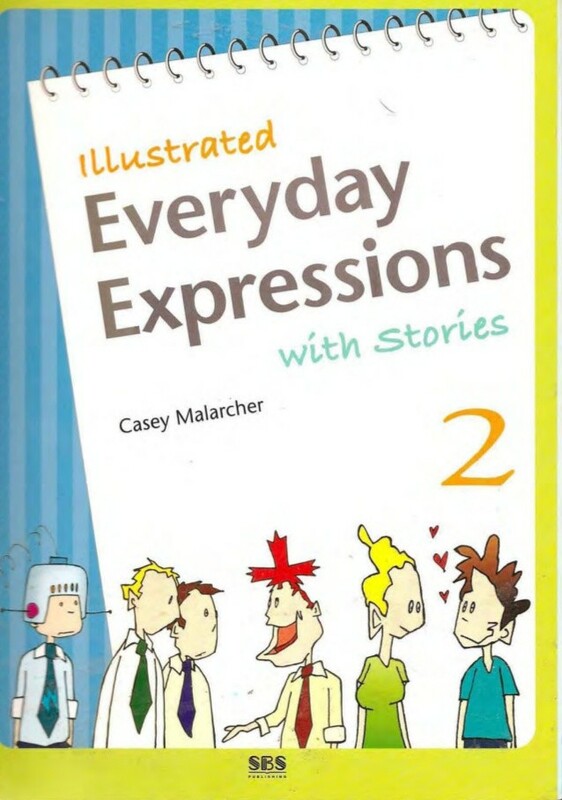 The purpose of the Illustrated Everyday Expressions with Stories series is to introduce English language learners to common idioms through humorous examples and illustrations. 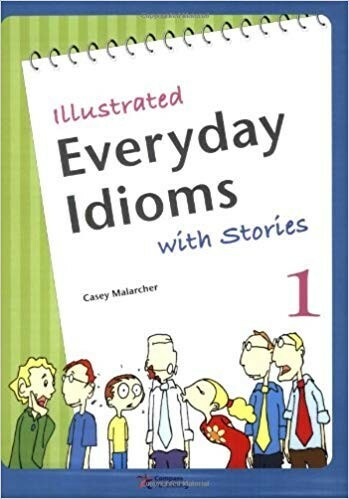 The lessons in this book will both entertain and enlighten students while providing exposure to how each idiom can be used in a variety of contexts. 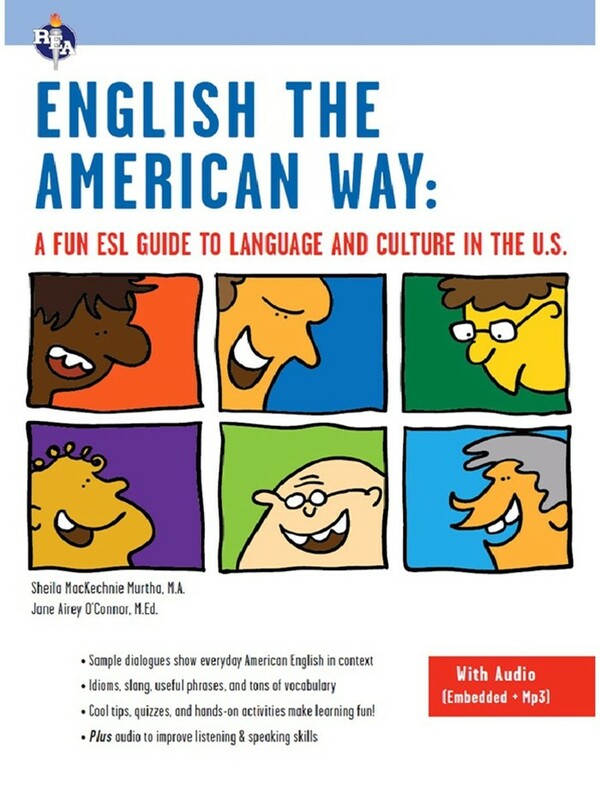 English the American Way: A Fun ESL Guide to Language and Culture in the U.S. is your very own ... well, guide, to... yes, American language and culture . You’ll find tons (a lot!) 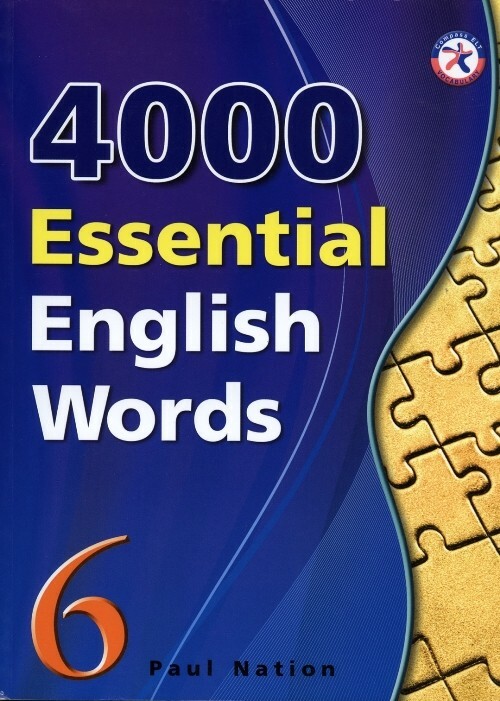 of vocabulary, all of it used in real-life ways. 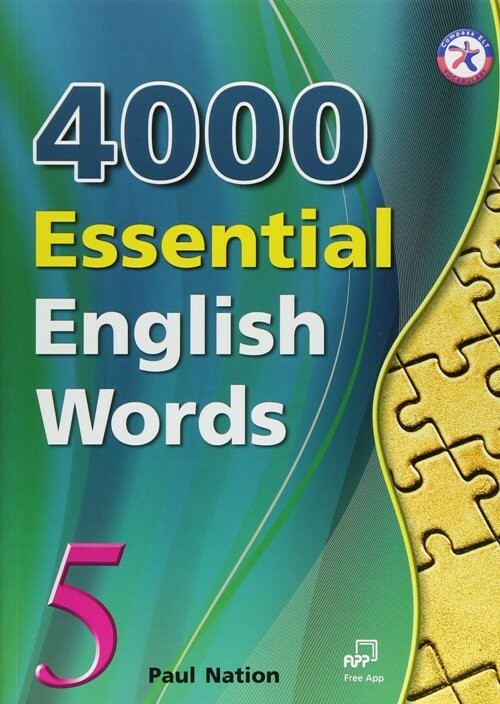 Verbal Advantage: Ten Easy Steps to a Powerful Vocabulary. 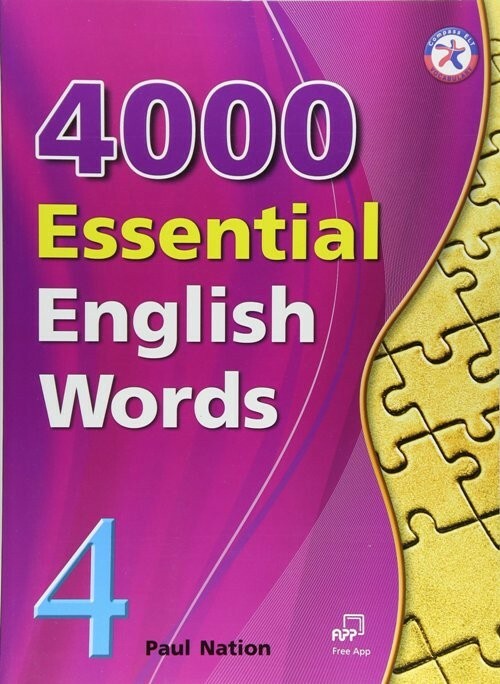 A 10-step vocabulary program teaches 500 key words and 3,000 synonyms. 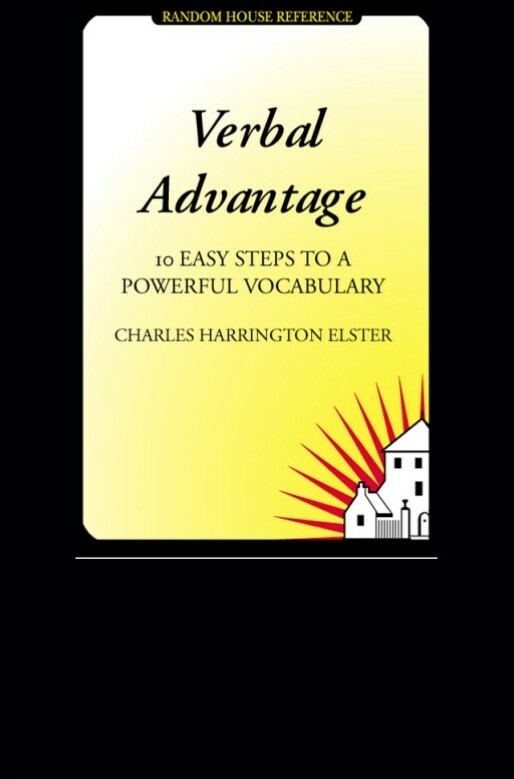 Verbal Advantage provides a complete learning experience, with clear explanations of meanings, word histories, usages, pronunciation, and more. 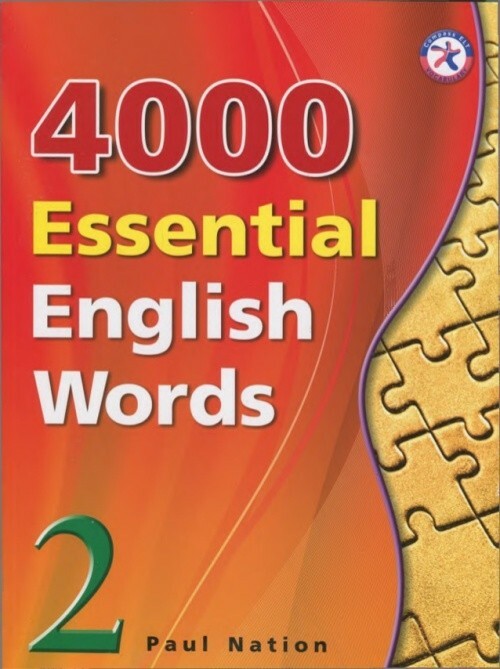 Far more than a cram session for a standardized test, the book is designed as a lifetime vocabulary builder, teaching a vocabulary shared by only the top percentage of Americans, with a proven method that helps the knowledge last.